Public Domain (P)2007 HPLHS, Inc.
let me say this was super fun to listen to. 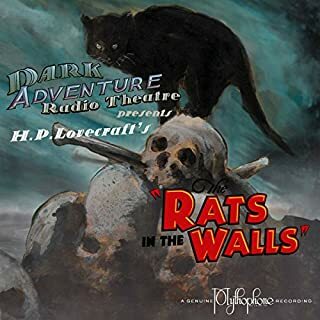 I have heard all kinds of reading for lovecraft but this one was the most engaging. The only issue I had was that I couldn't hear the narrator very well in the beginning thanks to the sound effects. Other wise this was phenomenal and a must listen! The production value of this is great. 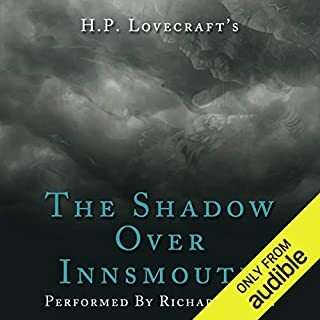 Kept my attention through the end for one of my favorite Lovecraft Stories. As some other have mentioned, the beginning's radio disruption is a tad bit too much so that its almost impossible to comprehend whats being said. Once the story progress however its a great addition to the versions of the Mountains of Madness. 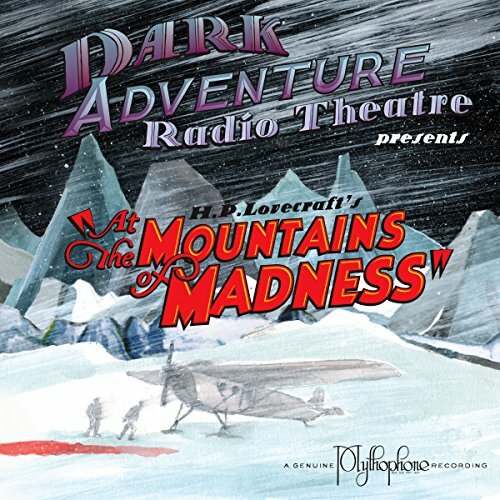 Awesome dramatized production of "At the Mountains of Madness." 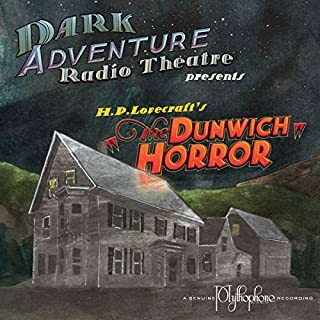 I'm off to find more productions by the H. P. Lovecraft Historical Society! 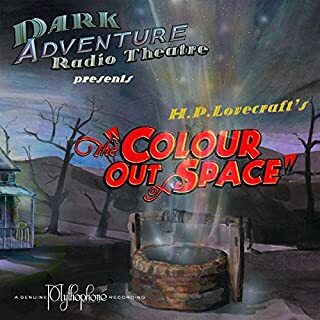 These have the feel of old time radio shows, I got a lot of them on CD back in the day and lost them over the years, they are well done, the cast has done their homework and if you like Lovecraft HPLHS is a must have for your listening enjoyment. 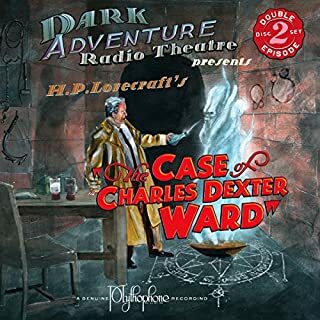 I thoroughly enjoyed this dramatization of one of my favorite science fiction stories (complete with the fictional cigarette commercial, which I thought was hilarious), but the "radio broadcasts" from Antarctica to "Wireless News" were too realistic, too garbled, and too low volume to make the story enjoyable. It so happens that I know the plot, so it was not too big of a deal for me, but if you're not familiar with this classic, you might want to be aware of this. Otherwise, a solid and entertaining dramatic performance done in retro-30s' style. Great performance by the H.P. LHS. 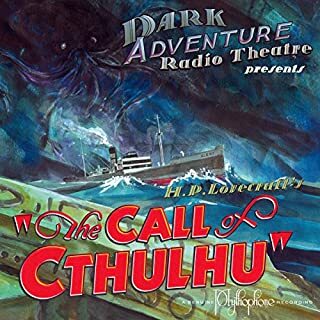 Presenting Lovecraft’s works as early 20th century radio dramas is a wonderful way to bring the stories to life. My only complaint is the sound balancing. Some parts (especially the wireless transmissions) were so quiet that I had a hard time understanding the narrators. definitely interesting... good story but I would suggest getting the normal audio book version. it's hard to hear alot of the story because of the static noise..